Operation Choke Point: Could Lawsuit Ensnare the NCUA? Payday lenders sue bank regulators over examiners' use of reputation risk designed to shut them out. 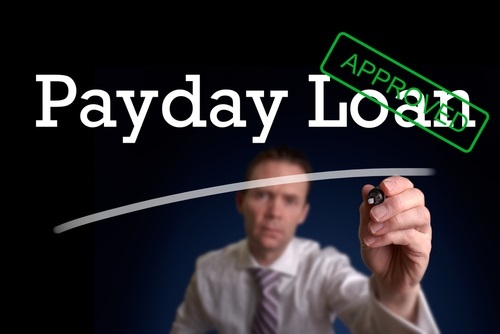 As payday lenders sue banking regulators over Operation Choke Point, one plaintiff said other regulators like the NCUA could potentially be targeted.